The adventures of Norman! The bizarre life of a journalist and magazine owner! 2 Birthday Parties for Me! 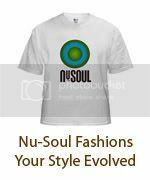 Get the Nu-Soul Magazine widget and many other great free widgets at Widgetbox!